You may have elaborate dreams for how you want to recreate your space or perhaps you have a simple goal but don’t know how to execute it. Our experience in residential design will ensure you make the best choices every step of the way while getting the most value from your renovation. A well-designed commercial space encapsulates far more than its outward decoration. 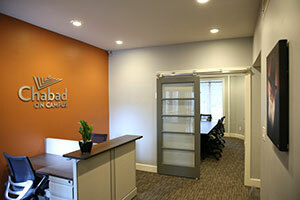 We identify, research, and creatively resolve issues leading to a functional, efficient and safe space. These solutions enhance the quality of life and culture of the occupants. 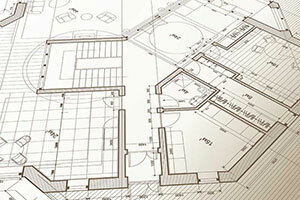 Space planning integrates the client’s needs and goals and ensures the most efficient use of space. The existing space is evaluated and measured. Precise floor plans are then created using CAD (computer aided design) software. Finished floor plans provide both a visual tool for the client as well as a practical working document for the builder. 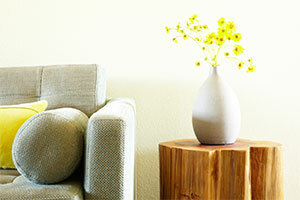 Selecting a new paint palette for your home is one of the most impactful changes you can make. 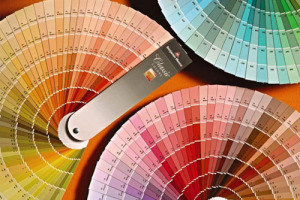 Each color consultation is personalized to suit the client’s taste and needs of the space. We work together to design a new color palette, create a particular mood, or to coordinate with key elements of your space. We discuss finish options and leave you with large swatches. We guide you in selecting the precise shade of color, eliminate the guesswork, and as countless satisfied clients can attest, get it right the first time. 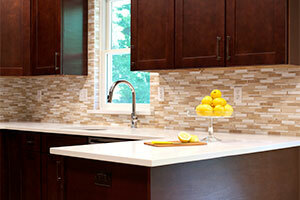 While kitchen and bath renovations are a great way to update your home, the many details involved can be overwhelming. We assist with configuring the layout of the space and create a design scheme with a designer’s keen eye for tying all of the elements together. With one eye on the latest trends and the other on your personal style, we create unique design schemes for any space. Furnishings are culled from a wide variety of custom, designer and retail sources resulting in one-of-a-kind spaces which look pulled together rather than thrown together. 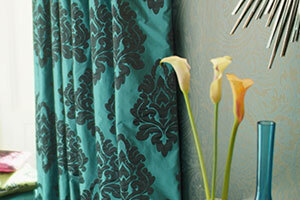 We assist in selecting the best window covering or other custom soft furnishings to suit a room. 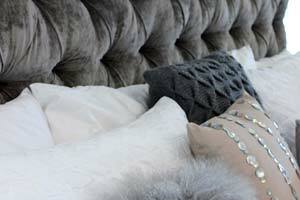 We design treatments using designer fabrics and trim, coordinate fabrication and installation. Arranging a gallery wall is the final step in showcasing your photography and artwork. We take inventory of your current portraits, assist with ordering new prints, select custom frames, measure and create a layout, and coordinate installation. Copyright © 2019 Naomi Weinstein Interiors. All Rights Reserved.